Korean youths who sing well, dance well and even look outstanding, are captivating the world. The real power of K-Pop lies in the fact that there are not just one or two of these “Idols”. While taking up the first place on the “Billboard 200” Chart, as reported in May, BTS verified the strength of K-Pop and besides them, numerous K-Pop stars are currently controlling the worldwide music market. We introduce KARD, Dreamcatcher and Astro, who are remarkable among them. 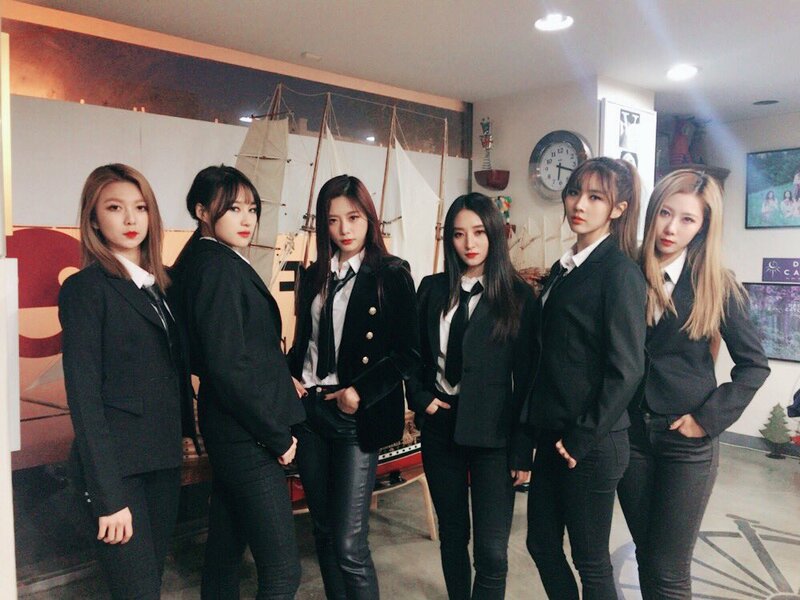 (from left to right) Siyeon, Gahyeon, Sua, Yoohyeon, Jiu, Handong, Dami. 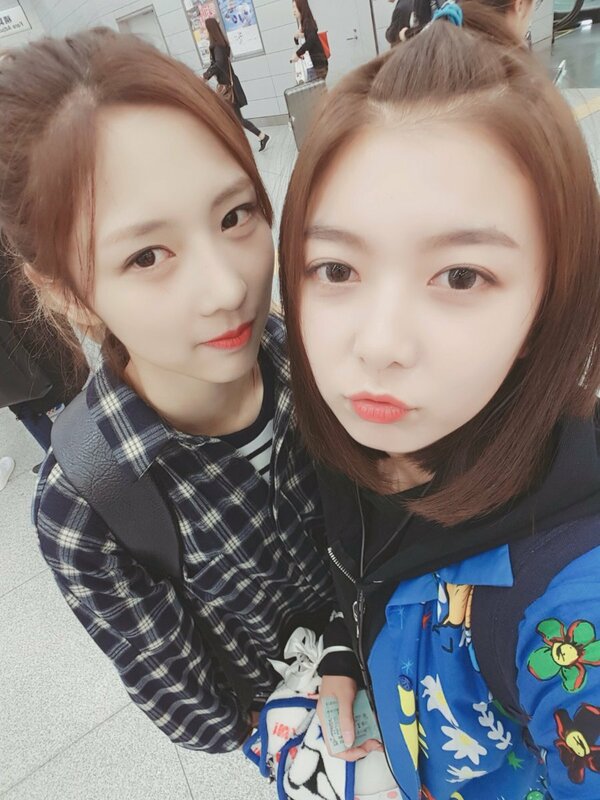 Group Dreamcatcher, who debuted in 2017 with a “rock-metal female Idol group” concept. Among the 14000 or more comments that were left online on their first single album’s title song “Chase Me” right after release, 95% were left by overseas fans. Now, the love of their overseas fans is still strong. 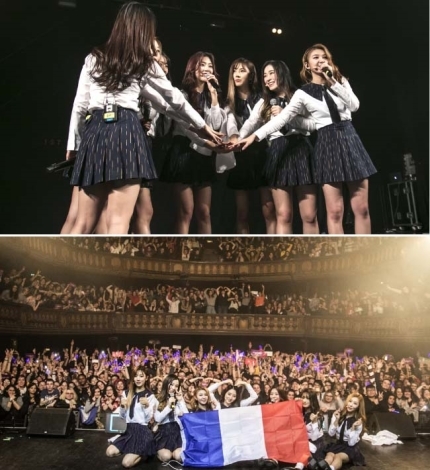 Dreamcatcher has held individual concerts in 7 European cities, including London (England) and Lisbon (Portugal) this February and met with fans in Taiwan, Japan and other Asian countries, too. (from left to right) Dreamcatcher Gahyeon, Dami, Yoohyeon, Handong, Siyeon, Sua, Jiu. Dreamcatcher during their four city tour in Brazil. 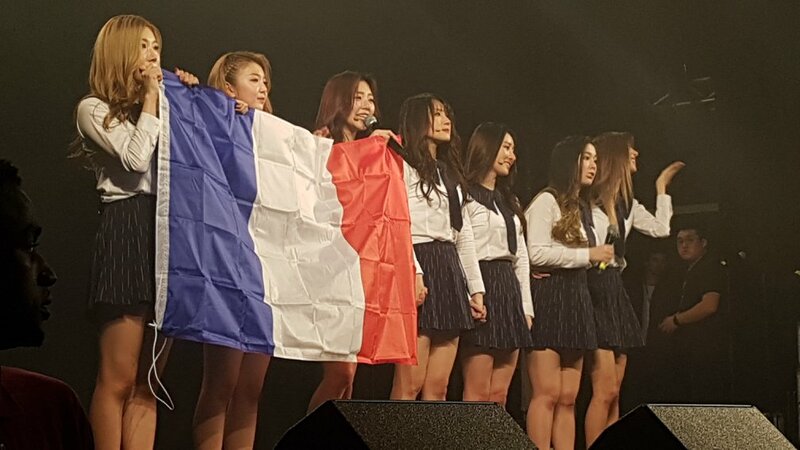 Dreamcatcher also held concerts in front of local fans in Paris, France and other European cities. 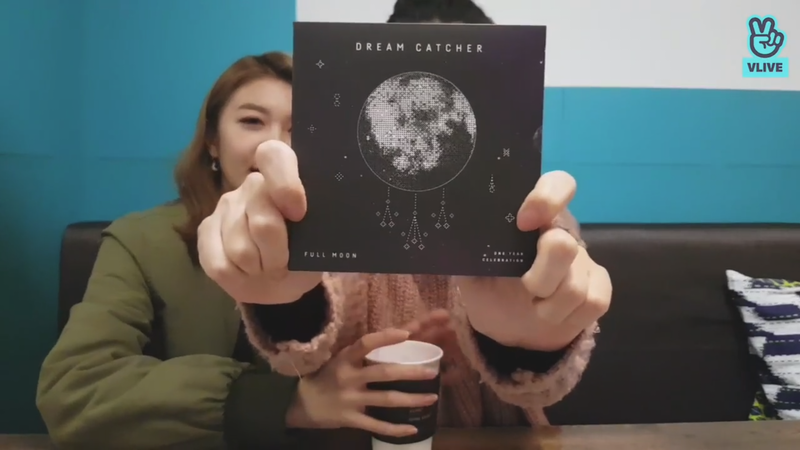 Participate in Dreamcatcher’s streaming event to win ‘Full Moon’ Album!